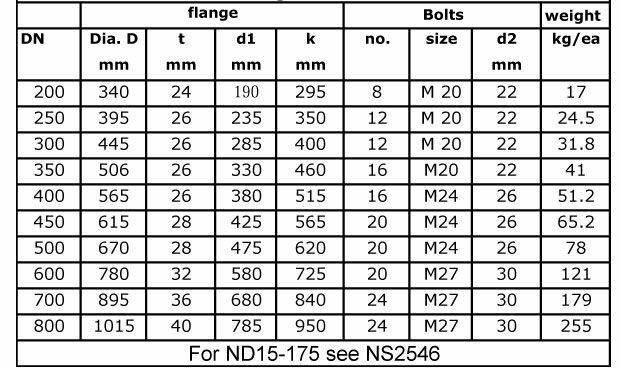 We Recognize as a Trusted Manufacturers, Suppliers, & Exporters of Norwegian Standard Flanges, Norwegian Standard NS 2545 Flanges, Norwegian Standard NS 2546 Blind Flanges, Norwegian Standard NS 2547 Welded neck Flanges. 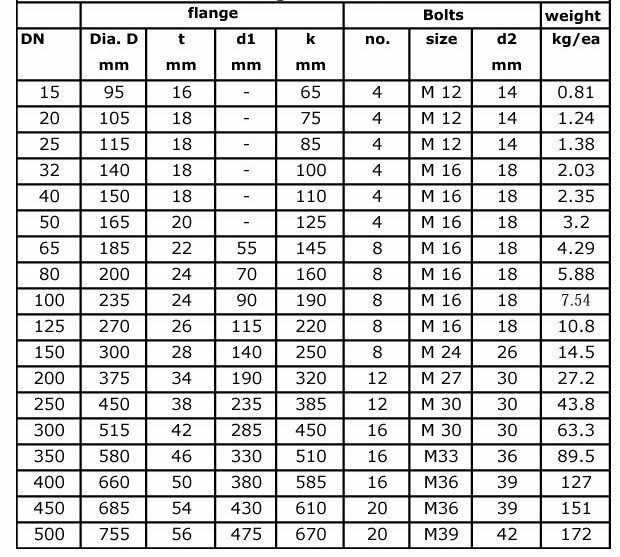 Materials used in Manufacturing of Norwegian Standard Flanges includes Stainless Steel(SS), Hastelloy, Monel, Inconel, Titaniun, Duplex Steel, Nickel Alloy, Super Duplex Steel, Incoloy, Alloy 20, 254 SMO, Copper Nickel, Carbon Steel(CS), Alloy Steel, Aluminium, Bronze, Mild Steel(MS), Brass. Micron Steel & Tubes focused on engineering and business activities in the area of environmental technologies. 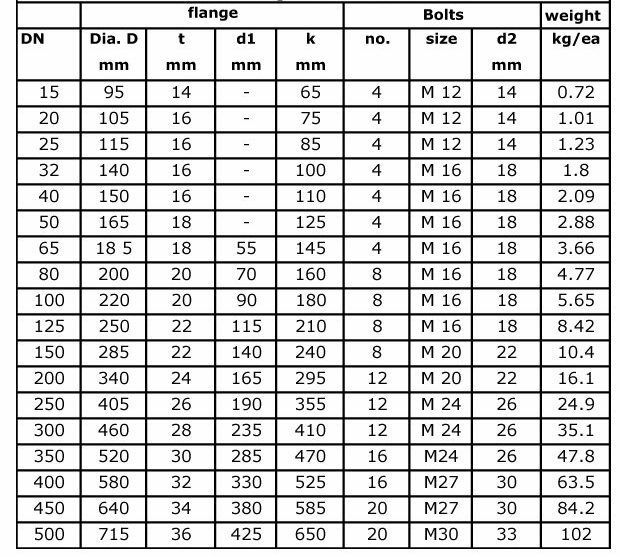 Our Product Supply Division offers a broad portfolio of Norwegian Standard Flanges. We are one of the few companies in India supplying the Nickel Base Alloy Products to more than 60 countries including GCC countries U.A.E, Oman, Saudi Arabia, Qatar, Bahrain, Egypt, Turkey , Far East (Singapore, Thailand, Malaysia, Indonesia), Europe (Poland, Italy, Portugal, Spain) South America (Brazil, Chile , Venezuela, Costa Rica), North America (USA & Canada) , Africa (South Africa, Angola).